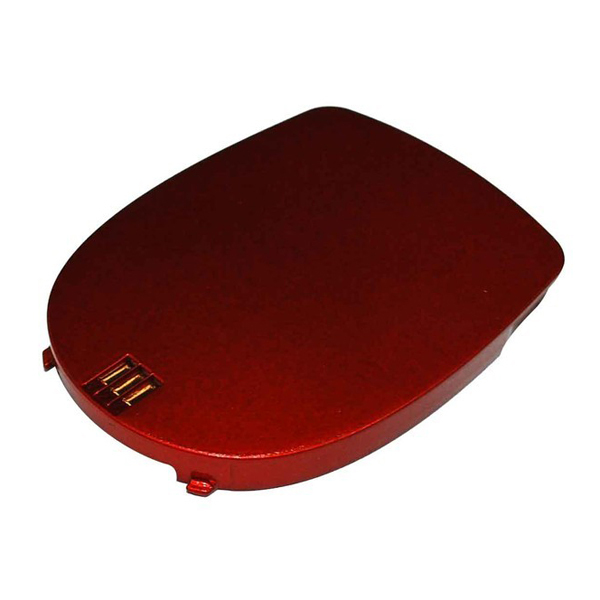 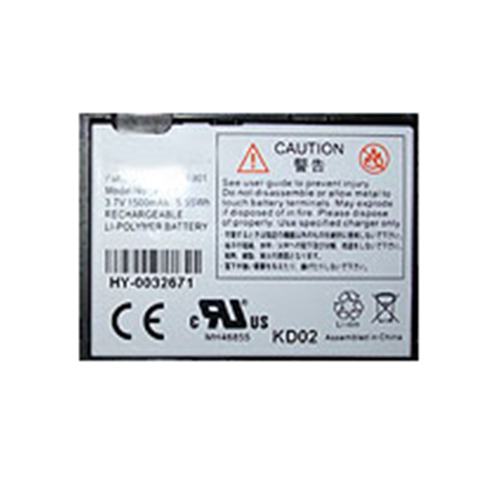 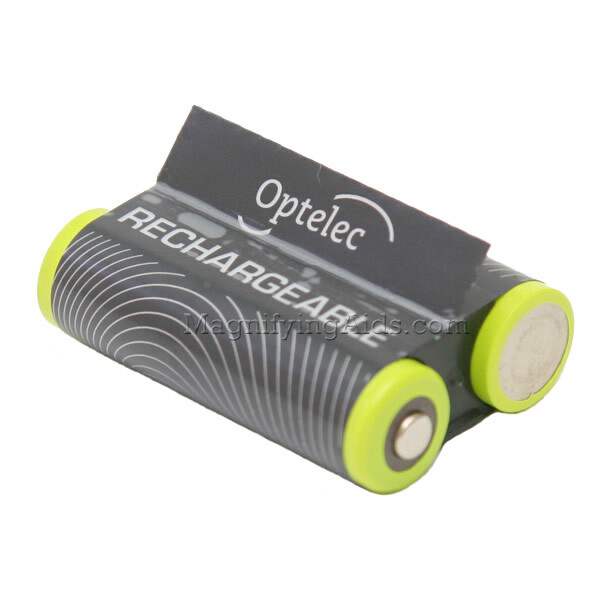 Optelec - 3 hour rechargeable battery for the Compact+ model only. 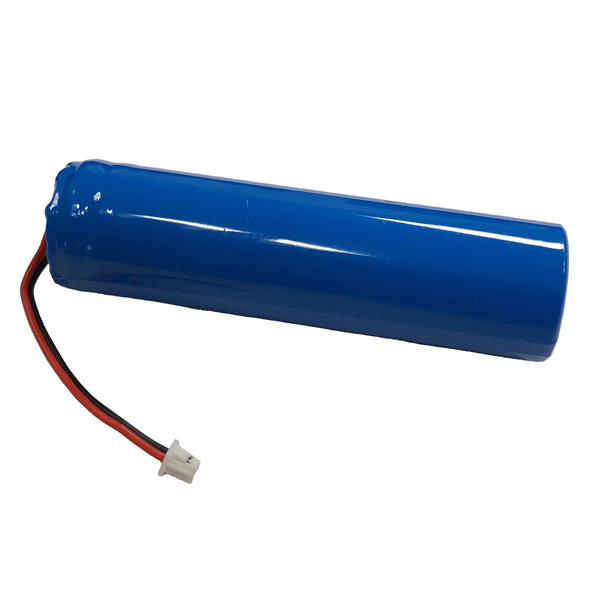 Snow - 3 hour rechargeable battery for the Snow model only. 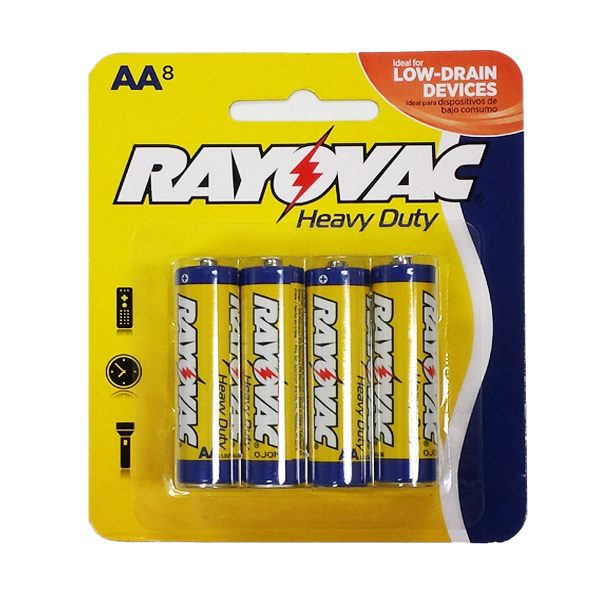 RAYOVAC - 1.5V AA Batteries 8 per pack. 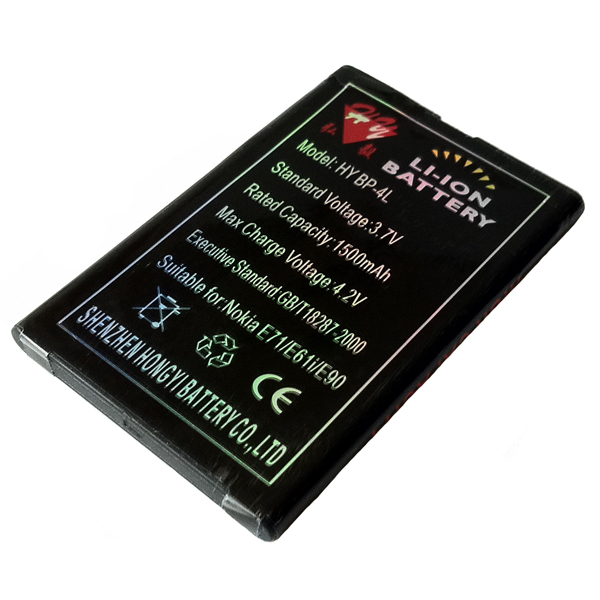 Ideal for low-drain devices. 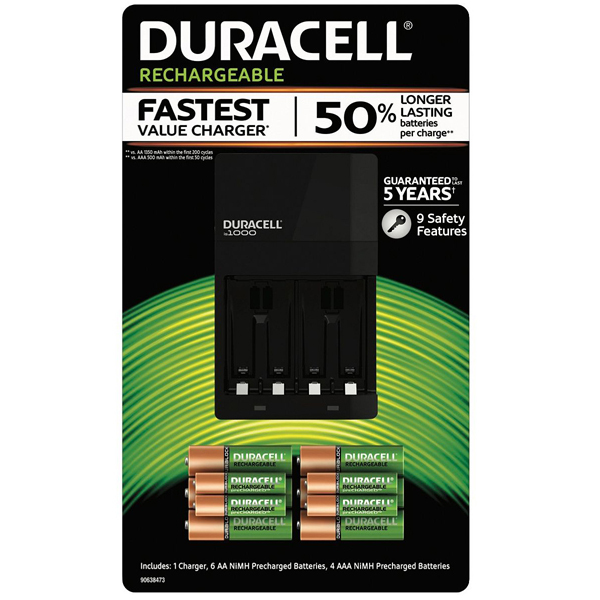 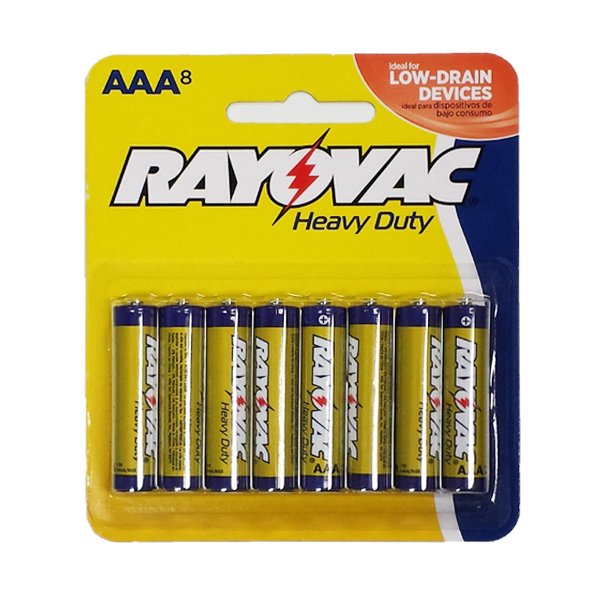 RAYOVAC - 1.5v AAA Batteries 8 per pack. 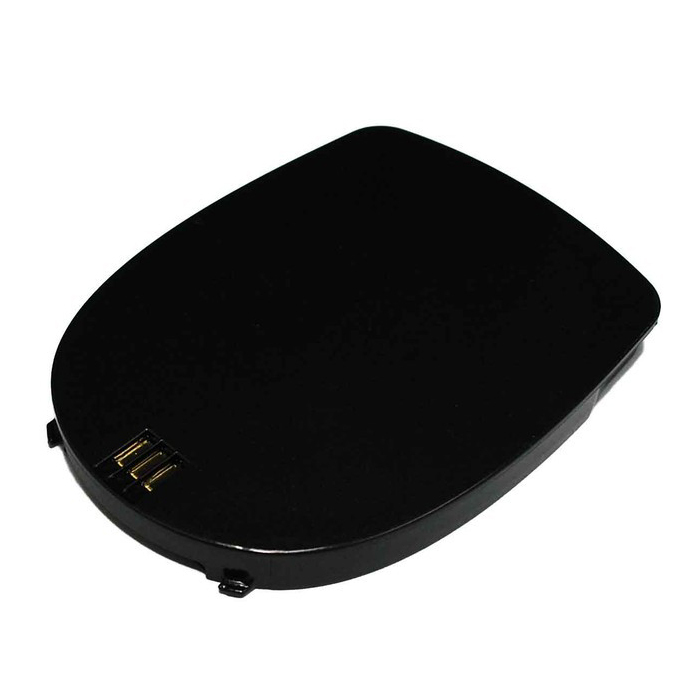 Ideal for low-drain devices. 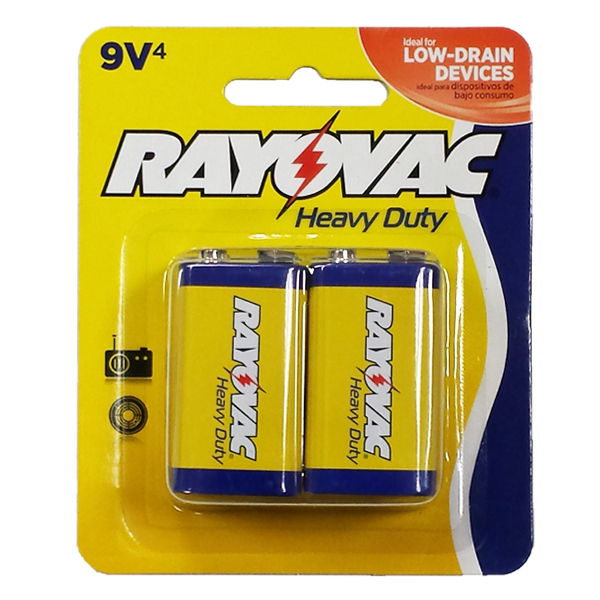 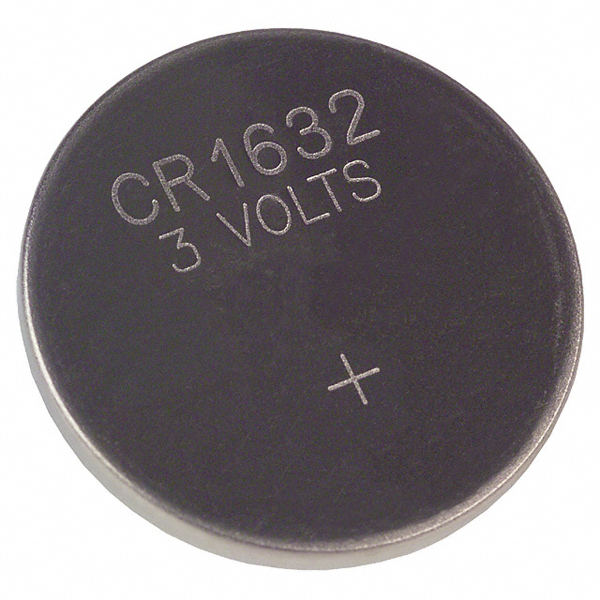 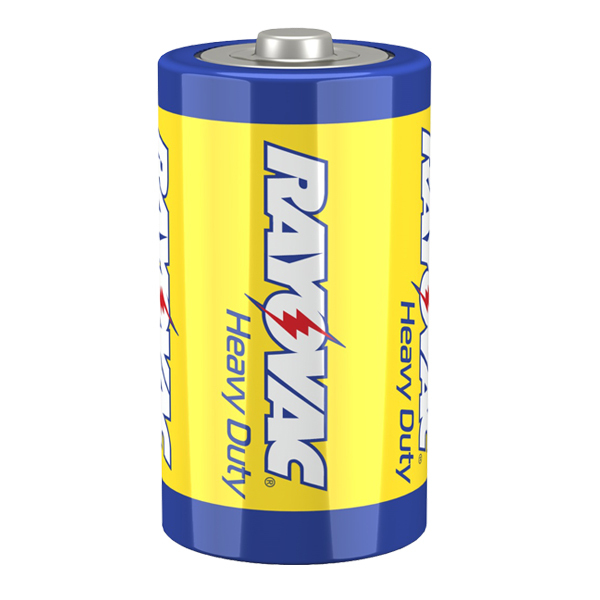 RAYOVAC - 9V Heavy Duty Size D Batteries. 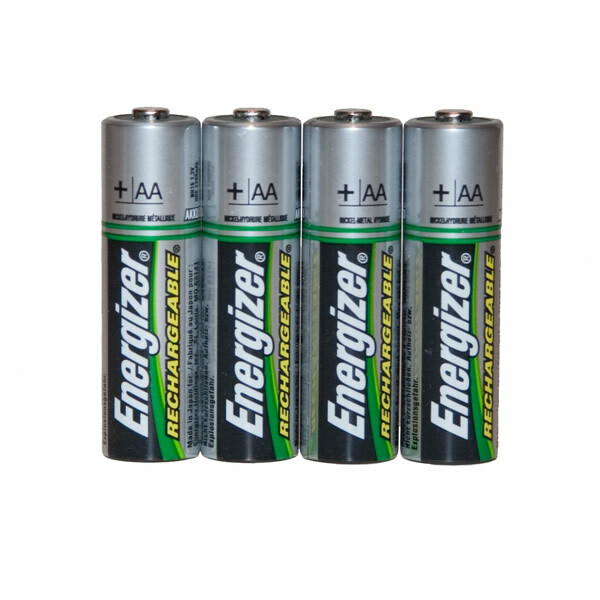 4 per pack. 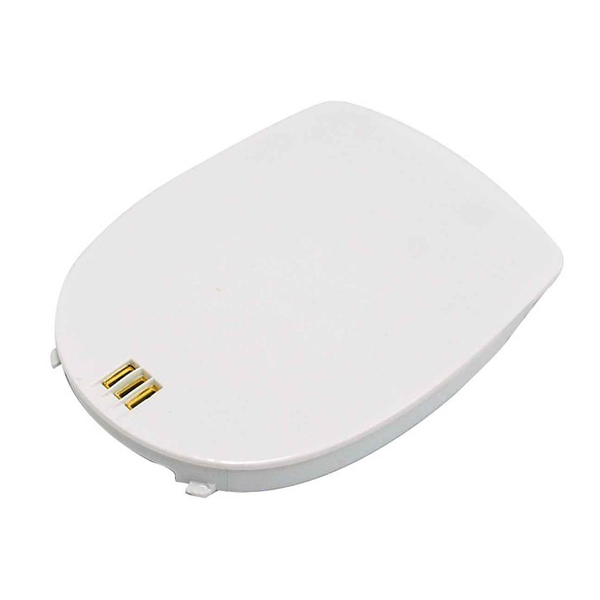 Ideal for low-drain devices. 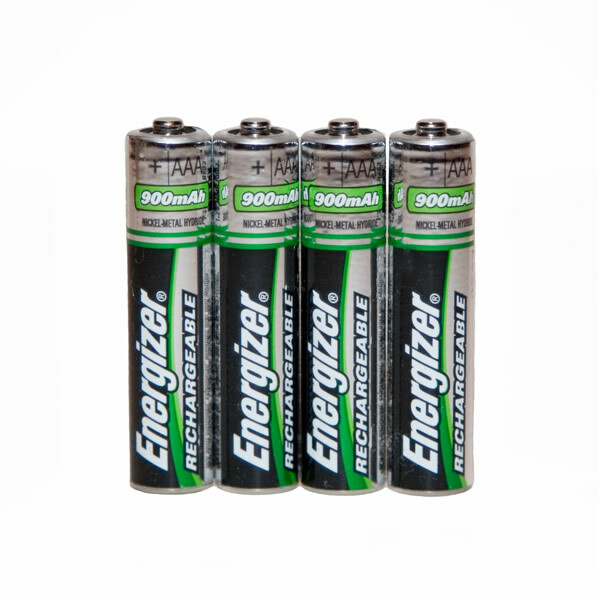 Energizer Rechargeable NiMH AA Batteries - 4 pk.